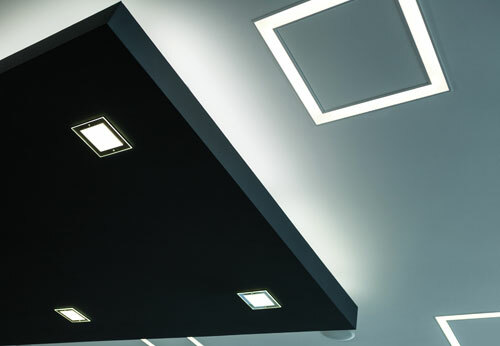 Architectural lighting can, quite literally, transform a building’s exterior or interior. On the exterior, eye-catching grandeur can be achieved by elegantly lighting up a building’s façade or by adding some fun and colour to more modern buildings. Creatively-lit interiors can also add style and atmosphere to rooms and architectural statement pieces (for example an office reception area) can be beautifully brought to life with a well-executed lighting design. We have many ideas and solutions when it comes to this kind of bespoke lighting.